First mini Pow Wow at Eenchokay Birchstick School in Pikangikum. The children here are relearning their cultural traditions for the first time. Pow Wow in Pikangikum in celebration of National Indigenous Peoples Day. 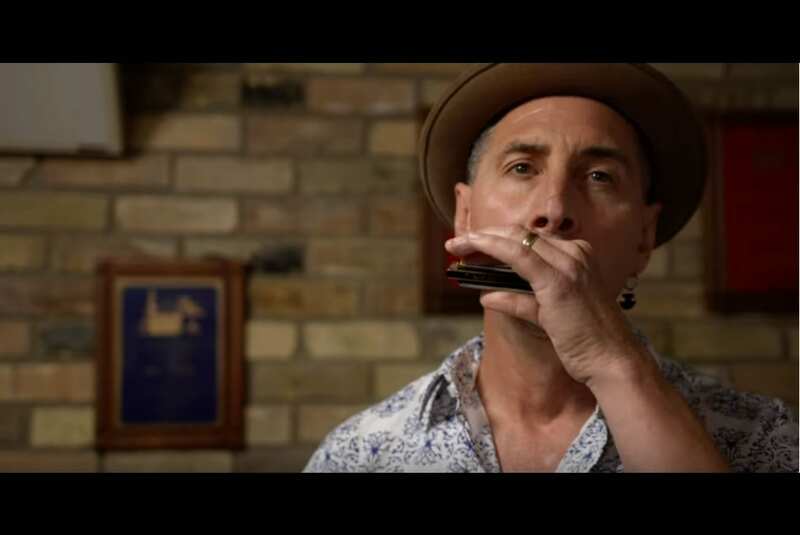 When award-winning harmonica virtuoso Mike Stevens first stepped foot in Sheshatshiu, Labrador, he had no idea it would change his life forever. But what he saw could not be ignored. Bulldozed houses. Mounds of ash. Roadside Crosses. Kids sniffing gas. Not knowing what else to do, Mike pulled out his harmonica. 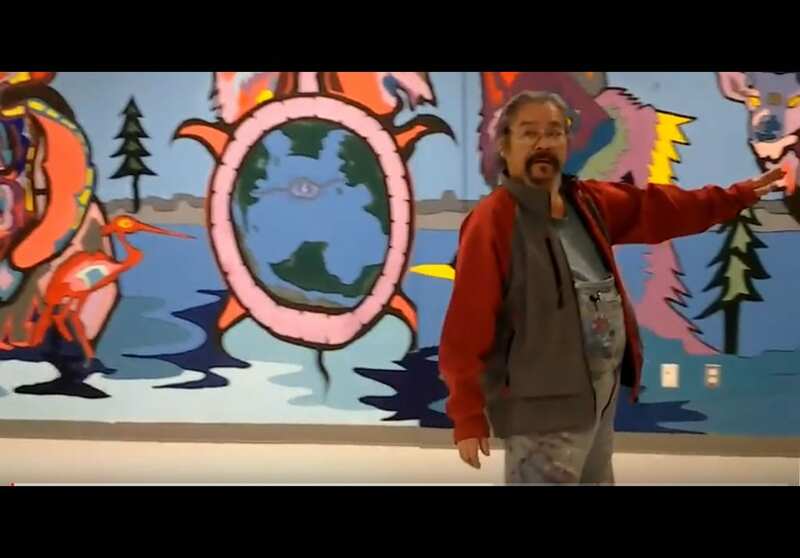 When he saw the effect his music had on the kids, the idea for ArtsCan Circle was born. More than 15 years later, his charity has provided instruments and mentorship to hundreds of at-risk youth in remote northern communities across Canada. In this exclusive interview, Mike talks about community-building, the power of music and more. Water is Life Through the Eyes of the Youth. Colour is healing. Michael “Cy” Cywink, Muralist. The theme of the mural: “Water is Life”, it is based on the 7 Grandfather Teachings. The teachings are like the web of a Dream Catcher, where you cannot have 1 teaching alone, they are all-inclusive. For instance, The ‘Courage/Bravery’ of the youth to participate within this project, the ‘Love’ we all felt working together. The ‘Truth’ that water is life; as we are born and grow in the water of the womb. To ‘Respect’ each other and the cultural aspect that creativity is our tradition. The ‘Honesty’ we shared throughout those 48 hours, being together/painting and working as a team. The ‘Wisdom’ to know that we were all creating something good. And ‘Humility’ – that is hard to put into words. These teachings are not separate but all-encompassing in the now of that time. Again reflecting on the hand made Dream Catcher hoop, once it is bound together – to me it is symbolic to our life cycle. This clip is my sharing to you and the world so do share. This project included the youth (60+), the staff of the Community School, Those of Project Journey, and especially Amanda and Bracken; and we completed it in within 48 hours. 10,000 Miigweches (Thankyou). Michael. 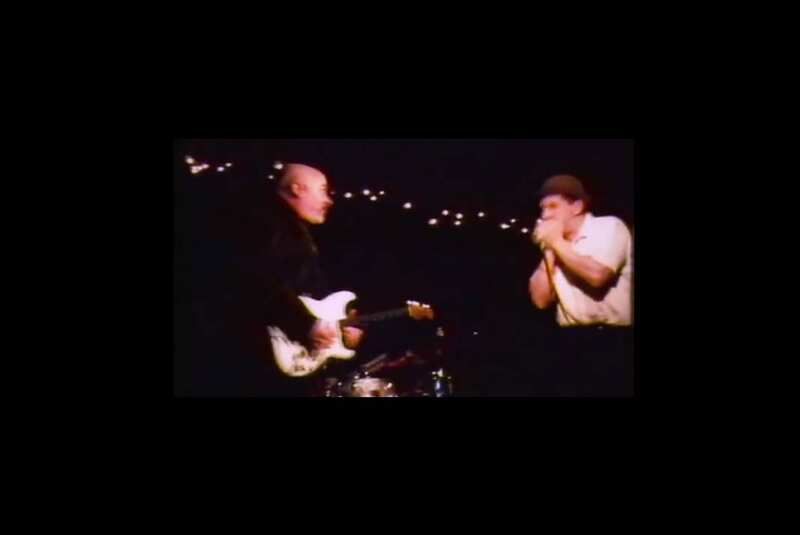 A chance encounter with indigenous youth in Northern Labrador alters the course of harmonica virtuoso Mike Stevens’ professional path and leads to an epiphany of why he plays music in the first place.